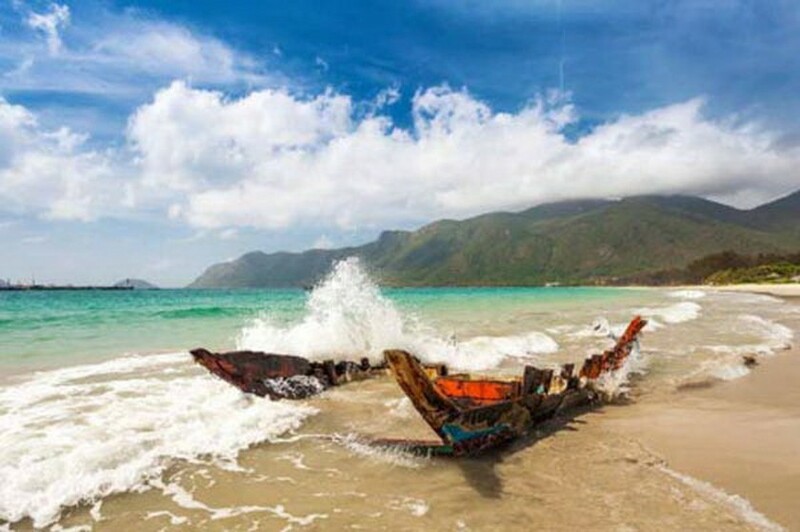 Con Dao islands in the southern province of Ba Ria – Vung Tau has been voted as one of the Best Secret Islands On Earth, according to a recent article by Travel Leisure magazine. The magazine written “Con Dao is an archipelago 110 miles off Vietnam’s southeastern coast. . Sheer granite cliffs border deserted beaches and crystal-blue water, and a private guide can lead you by motorbike to remote spots like the spectacular Dam Tre Bay lagoon”. The Six Senses Con Dao, a five-star luxury beach resort in the archipelago islands with a breathtaking location in a national and marine park includes 50 airy villas ) that look out onto the sea. Other islands mentioned on the article included Gili Trawangan (Indonesia), Pico (Portugal), Andaman (India), Great Barrier (New Zealand), Sandön (Sweden), Scrub (British Virgin Islands), Skopelos (Greece), Caye Caulker (Belize), Sampson Cay and Exuma Cays (Bahamas), Flatey (Iceland), Gozo (Malta), Rodrigues (Mauritius).